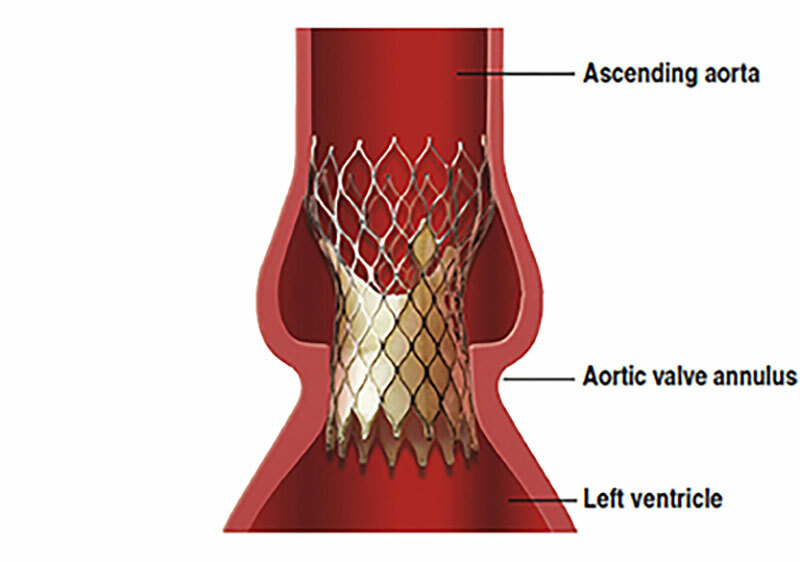 As preparation for Percutaneous Aortic Valve Replacement (PAVR), valvuloplasty of the aortic valve is completed to stretch the constricted orifice in order to facilitate valve replacement. Nevertheless, valvuloplasty does not necessarily permit an optimal valve placement, which is critical to valve expansion and performance. If the valve does not expand properly, it might result in complications such as paravalvular leakage. The Cutting Catheter serves as a non-occlusive site preparation tool to enhance PAVRs by safely scoring calcified heart valves in order to optimize prosthetic valve placements. 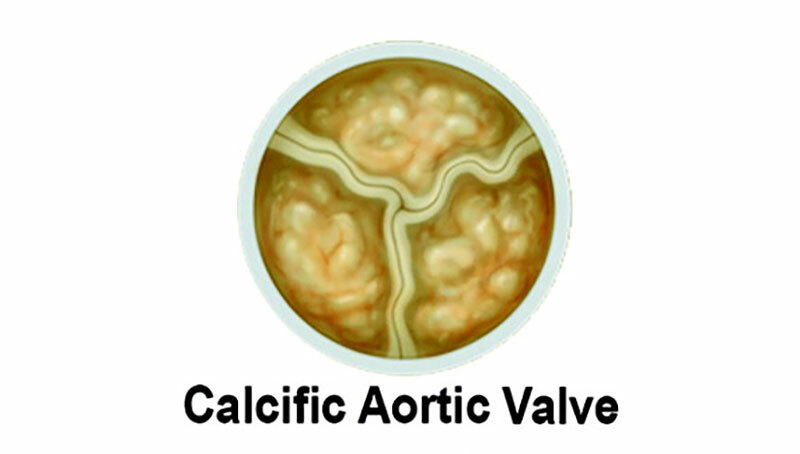 Scoring the calcified valve augments the seal between the new and the old valve, reducing the risk of undesirable paravalvular leakage. There are currently no non-occlusive site preparation devices available.